Jane Doe #59 has been identified! She is Reet Jurvetson, 19 at the time of her death. The identification was actually made in December of 2015, by L.A.P.D. detectives. A reader later let me know about it, but I haven’t had time to come back to her case until now. I admit, I was also hoping some progress might be made in the meantime. Forty-eight years is a long, long time to wait for justice, yes, yet stranger things have happened. But first things first. Who was this girl? Reet in her mid-teens – a snapshot belonging to her sister Anne. 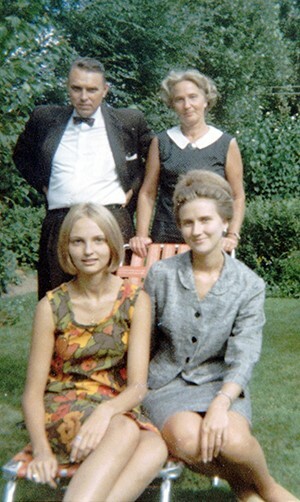 Reet Jurvetson was a Canadian citizen, but ethnically Estonian. 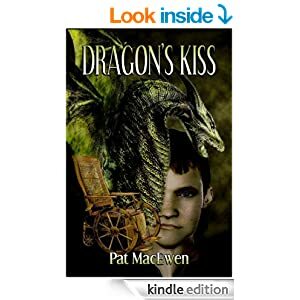 Her family fled Estonia, heading for Sweden in 1944, at the height of World War II, and the youngest child, Reet, was born there in 1950. The next year, the family emigrated to Canada and settled in Montreal. 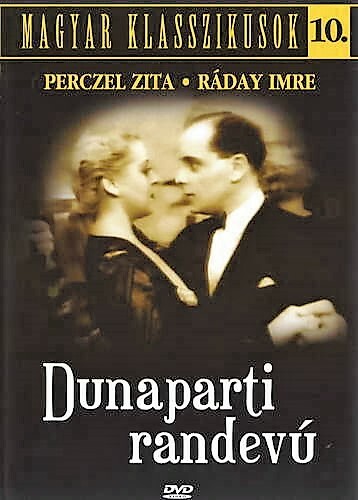 In Quebec, they could restart their lives after the loss of their home and a quarter of their homeland’s entire population during the war, a catastrophe that was only made worse by the forcible annexation of Estonia by Soviet Russia. 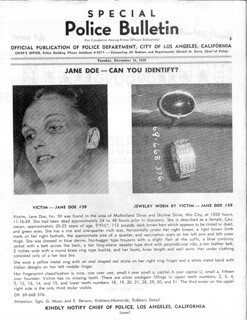 You may recall there was some doubt as to Jane Doe #59’s nationality (See Part 9), as well as whether or not she was ever part of the Manson Family. 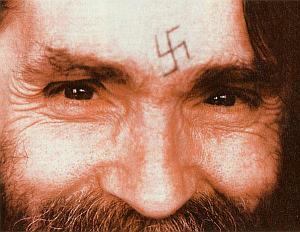 There were two witnesses, however, who remembered Jane Doe #59 staying with the Manson Family out at the Spahn Ranch in 1969. 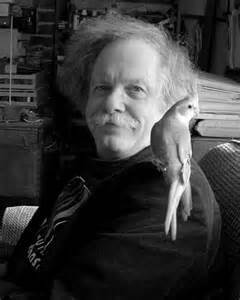 One of them was Ruby Pearl, the girlfriend George Spahn acquired after his wife left him. 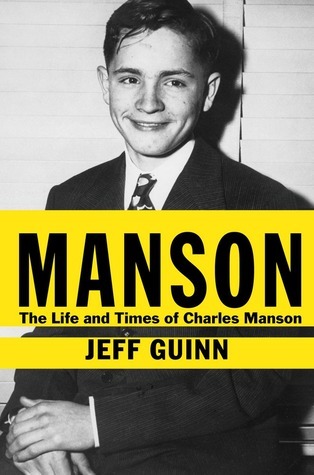 Pearl was, among other things, a onetime dog trainer and carnival habitue in and around L.A., and was never a Manson fan. 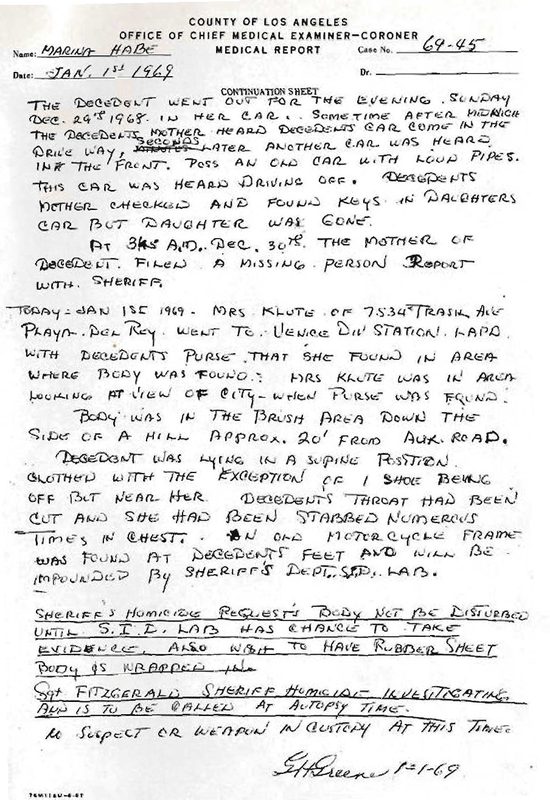 Ruby thought Jane Doe’s name was Sherry “something,” possibly Sherry Cooper. Ruby Pearl in younger days. 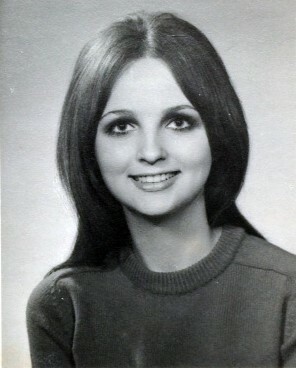 Here’s a photo of “Sherry Cooper,” supposedly an American girl from Simi Valley. Compare that to Reet Jurvetson’s yearbook photo from high school, and see what you think. Is it the same girl? I think so… she has the same shape to the bridge of her nose where it joins her forehead, the same hairline, the same shapely Clara Bow lower lip. But she’s not nearly as carefree, is she? “Sherry” looks unhappy, underfed, and in serious need of a week at the beach, not to mention a long nap. I’d say she had plenty to worry about. Another witness, you see, described “Sherry something” as being able to do a decent British accent. The story goes, she’d used it when she answered the phone at Zero’s (John Haught’s) house in Venice on the day he died. John Haught died of a gunshot to the head on November 5, 1969 (see Part 6 for the details). The cops called it suicide. 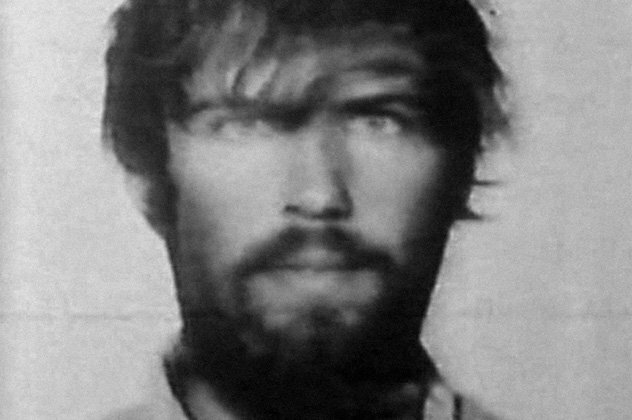 The people present at the time (including Bruce Davis) claimed the dead man had been playing Russian roulette with the revolver found, holstered, beside his body. But the gun he used did not contain only one shell casing. 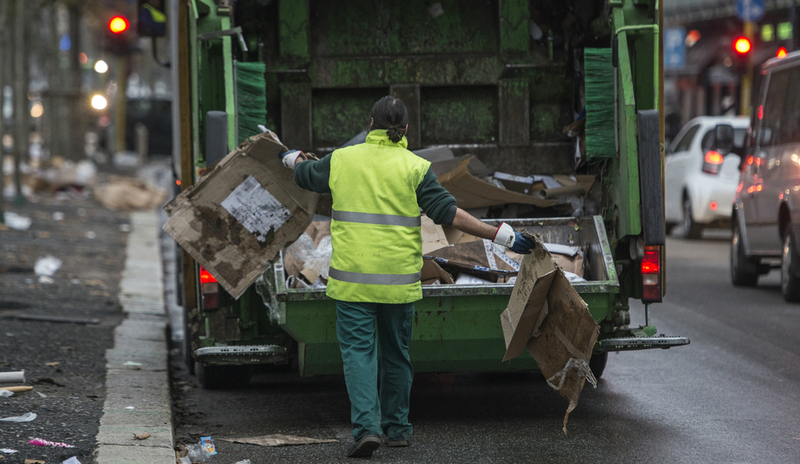 It was fully loaded, and was wiped down afterward, perhaps to remove someone’s fingerprints. Whose? There’d be no point to removing Zero’s fingerprints, if it all happened the way Bruce Davis said it did. So was it a suicide? Quite a few people had their doubts. For example, on November 26th, 1969 Sgt. 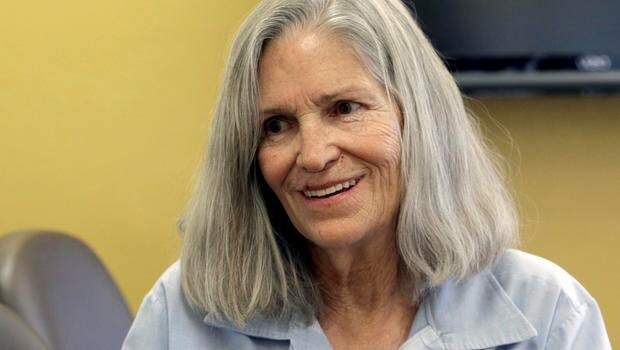 Mike McGann was interviewing Leslie Van Houten at Sybil Brand (the women’s jail in Los Angeles). Leslie Van Houten, at a parole hearing in December 2015, has never told us what she knows about Zero’s death either. Sgt. McGann said he wasn’t. So it was. And the upshot is, “Sherry something” was there, in Zero’s house, when Bruce Davis was, and she would have known what went down that day. She would have known whether Zero really committed suicide, or was murdered. By Davis, perhaps, or by one of the other women. Why would any of them want to kill him? 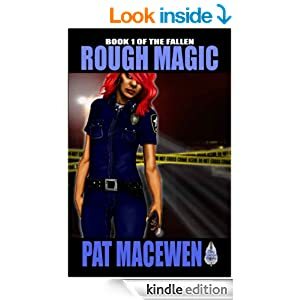 Well, this took place right after Haught got out of jail following the mass arrest of most of the Manson Family on that stolen car beef out at the Barker Ranch. 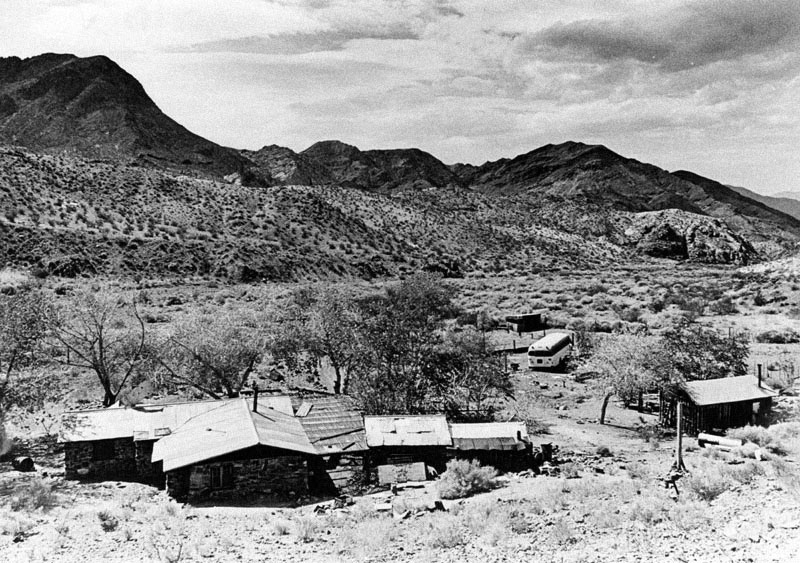 The Barker Ranch in Death Valley, seen here, was a Manson Family hide-out before they all moved out to the Spahn Movie Ranch. 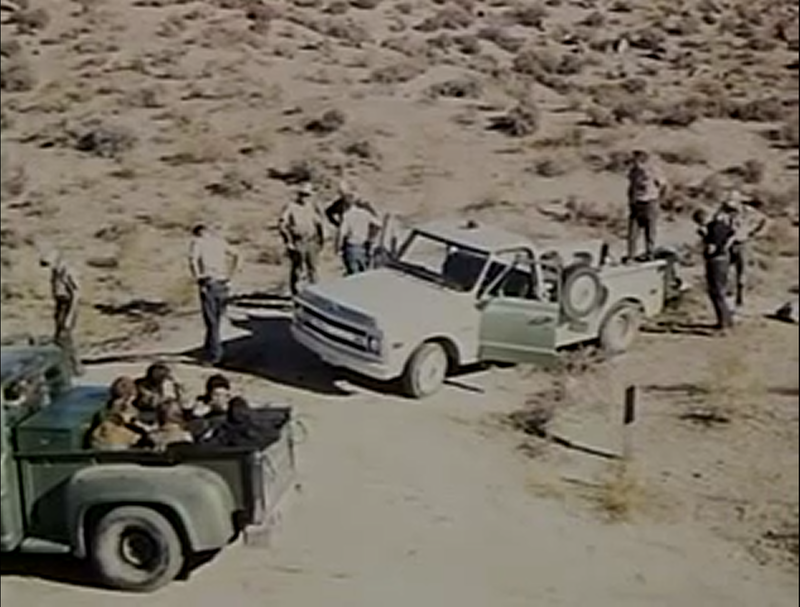 The Inyo County Sheriff’s Department, the California Highway Patrol, and the National Park Service formed a joint task force and dropped on the Manson family in a pair of raids on October 10 and 12, 1969. 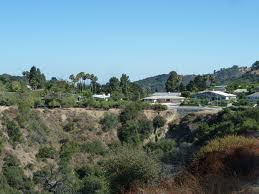 The three agencies were, however, unaware of any connection between the Manson bunch and the Tate/LaBianca murders committed on August 8 and 9, 1969, in Los Angeles. Word is, Charlie thought it was Zero who snitched, or maybe just talked too much, about the VW/dune buggy chop shop they were running at the Barker ranch. Either way, Charlie thought it was Haught who brought the sheriff’s office down on all their heads. So Zero would have made a dandy example for the rest of them, wouldn’t he? Not that it worked. It was, you may recall, Susan Atkins who had the next fit of Loose Lips and spilled her guts about the Sharon Tate killings to another inmate while she was in jail (that was Ronnie Howard – see Part 6). And then the jig was well and truly up. Right. So Zero died on November 5th. And by November 15th, “Sherry” was dead too. Stabbed in the neck at least 150 times and dumped off Mulholland Drive, where she was found the very next day by a 15-year-old birdwatcher hiking through the brush. Pretty rugged country along Mulholland Drive. 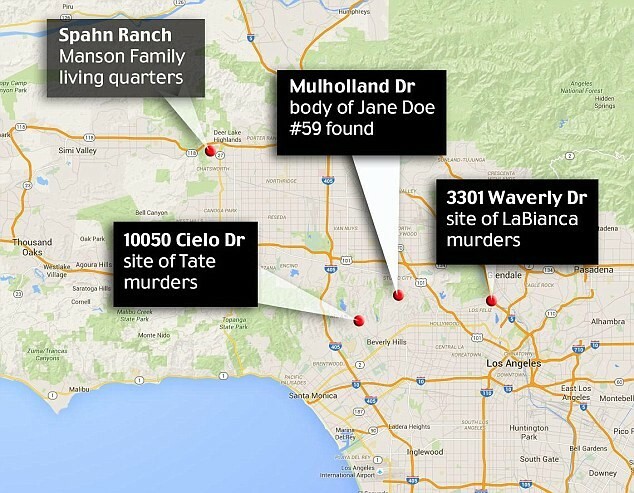 Coincidentally, Jane Doe #59’s body was dumped in almost exactly the same spot as another girl’s, eleven months earlier – another teenager named Marina Habe, who was also stabbed in the back and chest, over and over again. Another cold case. But we’ll talk about her death later. In case you’re wondering where that is, in relation to everything else, here you go. 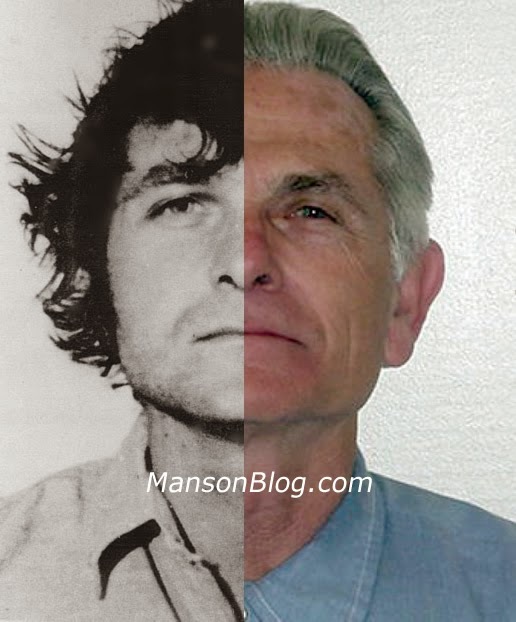 So – it seems most likely that if Jane Doe #59 was killed by a member of the Manson Family, it was because she knew too much about Zero’s death and she had to be silenced. To me, it also seems most likely to have been Bruce Davis who did it. The overkill is Davis’s style, after all. Just look at what he helped happen to Shorty Shea (see Part 5). It took 46 years just to figure out what her name was. At the time of her death, no one could even say whether she was really American, Canadian, or British. No one had a clue to her being Estonian, ethnically speaking. How did they figure it out? 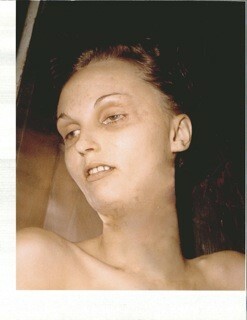 This autopsy photo has been doctored to hide all the damage done by whoever killed her. 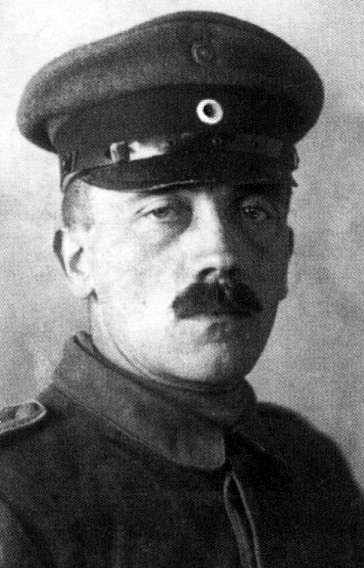 That characteristic nose/forehead junction, however, and the full lower lip are apparent. None of these items was even entered into the database until December of 2003 (to be fair, there was no such computerized system or database back in the day, which was nearly 50 years ago! 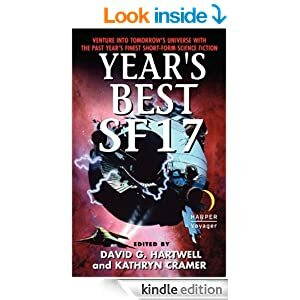 If you’ve seen the movie Hidden Figures, you know what computers weren’t ready for then – much of anything other than fast calcuations of orbital mechanics, and even that had some serious limits). The photos and some biological data were, however, finally submitted. And even then, they sat there for another twelve long years. Until a friend of Reet’s, Gloria Lalonde, told her own brother about her long-missing BFF, and he went nosing around on the internet. He found Jane Doe #59 in the photo files and showed it to her. Gloria showed it to another friend of Reet’s, Ilmi Siimann, and then they showed them to Reet’s sister, Anne. Anne also made a tentative ID of the rings and the photo. Then Siimann contacted Detective Luis Rivera of the L.A.P.D., a member of the Cold Case Homicide Unit (CCHU) in charge of Jane Doe #59’s case (# NR16140rh). DNA testing followed, comparing Anne’s with the victim’s, and the mystery, or part of it, was finally solved. The family, at long last, found out what became of their prodigal child. 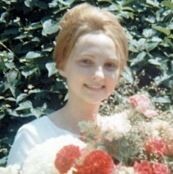 Some observers see a resemblance between the young blonde Reet and Sharon Tate, but I would say that’s wishful thinking based more on hair color than anything else., especially since Reet’s hair had darkened considerably by the time she left home. 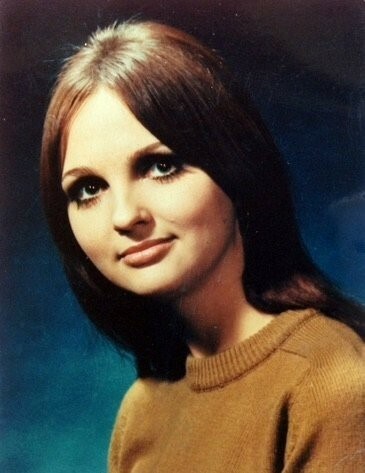 This poor girl died for the most practical of reasons, the urgent needs of both Bruce Davis and Charlie Manson to cover their bloody tracks, while Sharon Tate was simply the woman who was living in Terry Melcher’s house when the Manson Family got there. One of the reasons it took so long to identify Jane Doe #59 was that no missing persons report was ever filed by her family. Her parents, it seems, did not understand how to go about it or even that they should do so. To immigrants who’d experienced the massive losses and dislocations that turned so many Europeans into “displaced persons” it may have seemed an impossible task to even try to find her. Or it may have been a form of denial based on their need to believe she was merely “out of touch” with the family because she was so busy building a new life somewhere else. Reet and Anne Jurvetson, and their parents, in happier times. Reet’s brother (who passed away the year before her remains were identified) is not shown. He might well have taken this photo. Compared to Estonia, or even Sweden, it certainly is. So how did Reet wind up in L.A.? It may have had something to do with a boyfriend. Reet’s sister says that after she completed high school, Reet moved to Toronto, where she lived with her grandmother, and took a job with the Canadian post office. She saved up her money. Then in the fall of 1969, she boarded a plane and went to visit California, as she had longed dreamed of doing. This may not have been a solo journey. She may have been traveling with a young man called John or Jean, and perhaps a friend of his as well. says that: “Detectives have obtained further leads in the case and are seeking the public’s assistance in identifying two persons of interest. 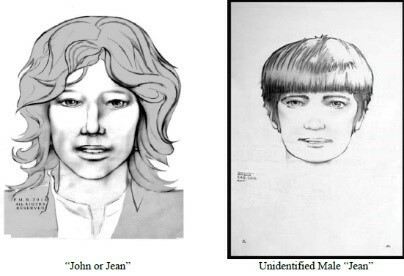 “On July 7, 2016, detectives interviewed a witness in Montreal, Canada regarding the person of interest named “John” or “Jean (possibly French Canadian).” The witness remembers meeting Reet Jurvetson and “John/ Jean” at Café Image in Montreal, Canada, and provided a sketch of “John/Jean” as he appeared in 1969. An additional sketch of an associate was provided, which may help any potential witnesses recall seeing them together. 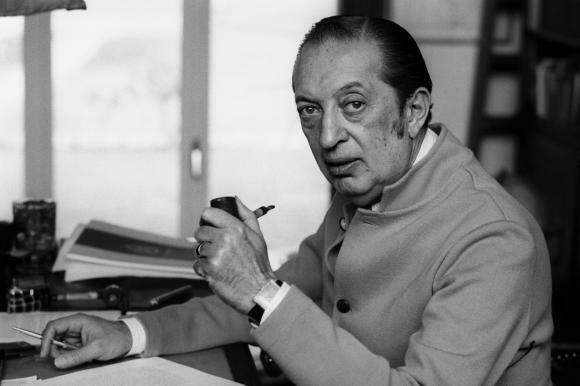 The second male, who was shorter in stature and sported a short “Beatles” type hairstyle. 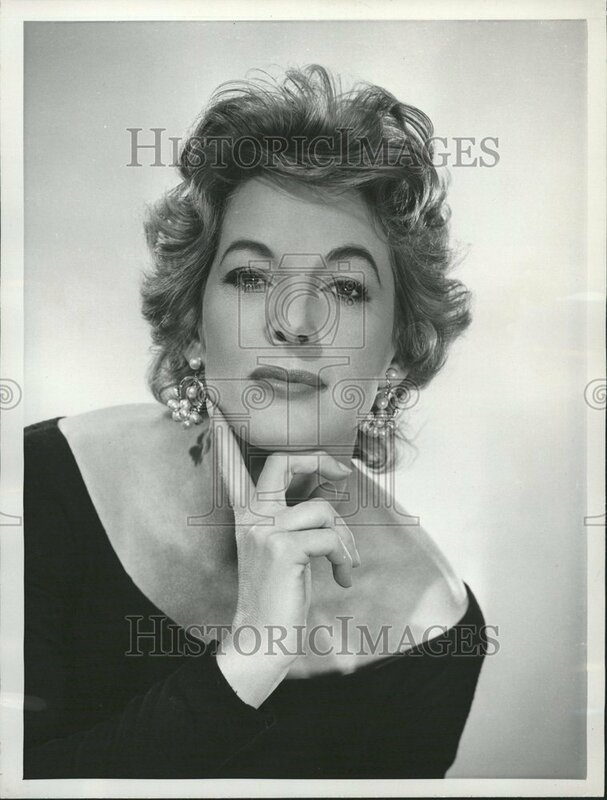 The associate has not been positively identified, but could be named “Jean” as well. Nearly 50 years down the road, it seems unlikely that either of them will turn up, but you never know. Somebody did spot Reet, after all. Something else turned up too – a postcard from Reet Jurvetson. Her sister found it among her parents’ things in August of 2016. 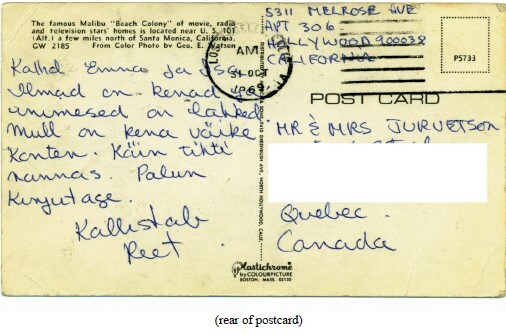 The postcard dates from Halloween, 1969, only 16 days before her body was found off Mulholland Drive. So her sojourn in California was tragically short – a matter of weeks. The postcard gave Reet’s return address: 5311 Melrose Ave., Apt. 306, Hollywood, CA 90038. The building, once known as the Paramount Hotel, had evidently been converted into apartments and Reet was living in one of them, perhaps with John/Jean and/or his Beatle-fan of a friend. The building itself was torn down in 1989,however, and replaced with a newer structure, so that particular lead is going nowhere. 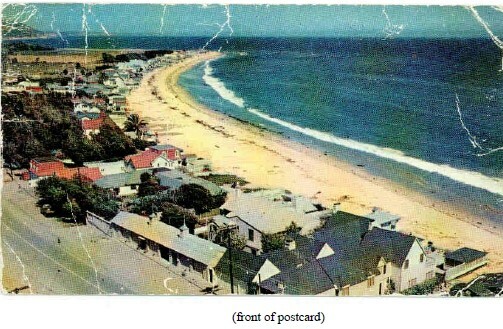 The postcard features a view of the beach in sunny Southern California. Its message is poignant, in hindsight. The weather is nice and the people are kind. I have a nice little apartment. I go frequently to the beach. Her family waited in vain for any further contact, any information at all about her, but none ever came. How could it? By the time that missive even arrived in Quebec, Reet Jurvetson had less than two weeks left to live. 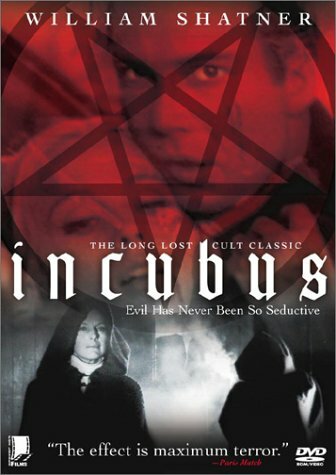 How she hooked up with the Manson Family, we may never know. They’re not talking, and the only surviving member of her immediate biological family, Anne Jurvetson, is now 75 years old. 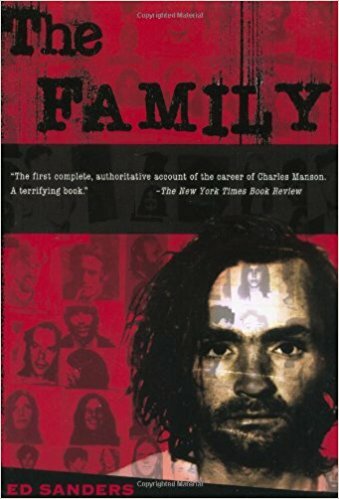 She wants her privacy respected, and she asks that we remember Reet for who she was before she met Manson, him or his murderous crew. 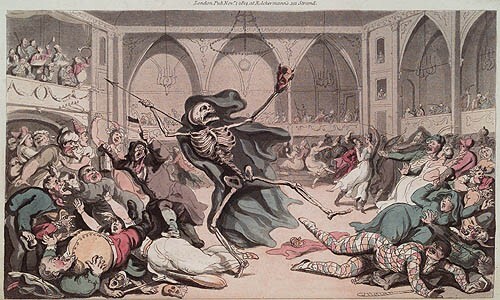 To which I can only add: Requiescat in pace. Rest in peace. By Jeff Guinn, Illustrated. 495 pp. Simon & Schuster. $27.50. 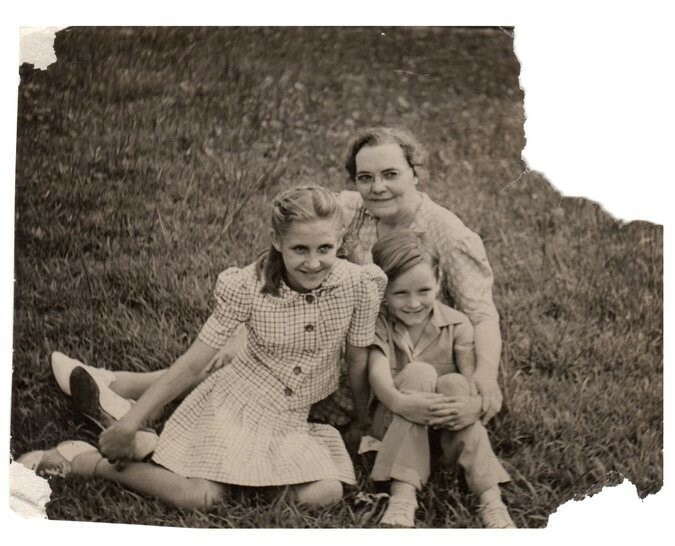 Manson at 5, with his cousin and his grandmother. …wound up scattering bodies all over the West Coast.